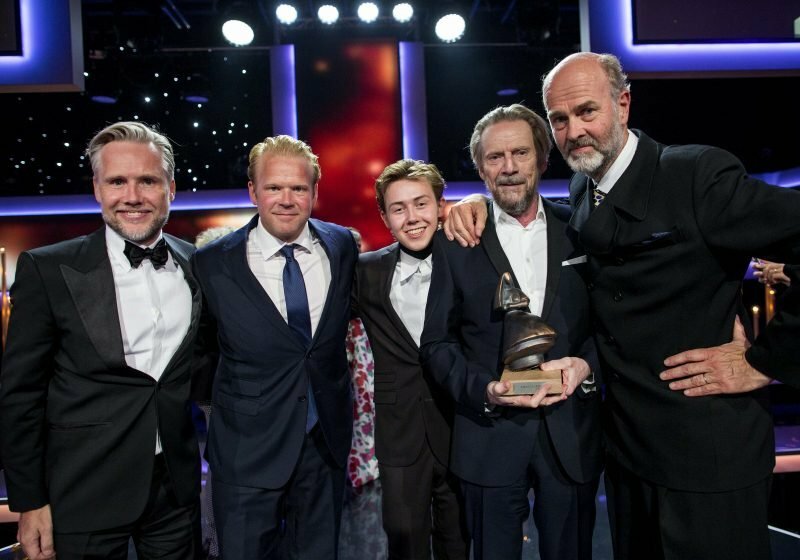 When the Amanda Awards ceremony opens the 46th Norwegian International Film Festival at the Scandic Maritim Hall in Haugesund on 18 August, 26 Norwegian films – 13 features, seven children’s films and six documentaries – will be competing for the 20 national film prizes. Hosted by Henriette Steenstrup and John Brungot in a direct TV2 Norge transmission by Rubicon TV, the programme will include three favorites for the prizes, which have been nominated both for Best Feature, Best Director and Best Original Screenplay: Joachim Trier’s Thelma, Erik Poppe’s U – July 22 (Utøya 22. juli ) and Iram Haq’s What Will People Say (Hva vil folk si). Thelma has been nominated in 12 categories, and an Amanda will not be a newcomer to Trier, who won it in 2016 (for directing and scripting Louder than Bombs), in 2012 (for directing Oslo, 31. August/Oslo August 31st) and 2007 (for scripting Reprise). Thelma won the Norwegian Critics’ Prize at last year’s Haugesund and has collected seven awards on the international festival circuit, such as in Denver, Houston, San Diego, Utah (USA). U – July 22, which will try to score in seven categories, is Poppe’s eighth nomination for the Amandas – he cashed in for Best Director of Hawaii, Oslo in 2005. What Will People Say is only actress-turned-director Haq’s second feature – it has been nominated in six categories and won top prizes at international festivals in ao Los Angeles, Aspen (USA) and Les Arcs European Film Festival (France).